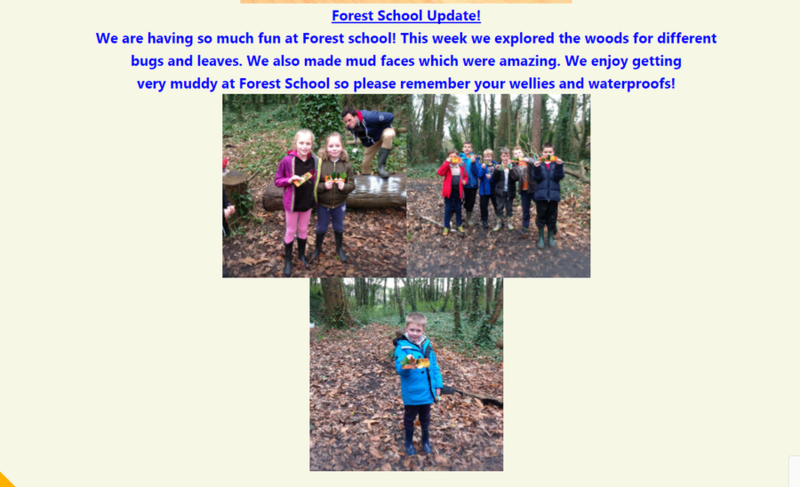 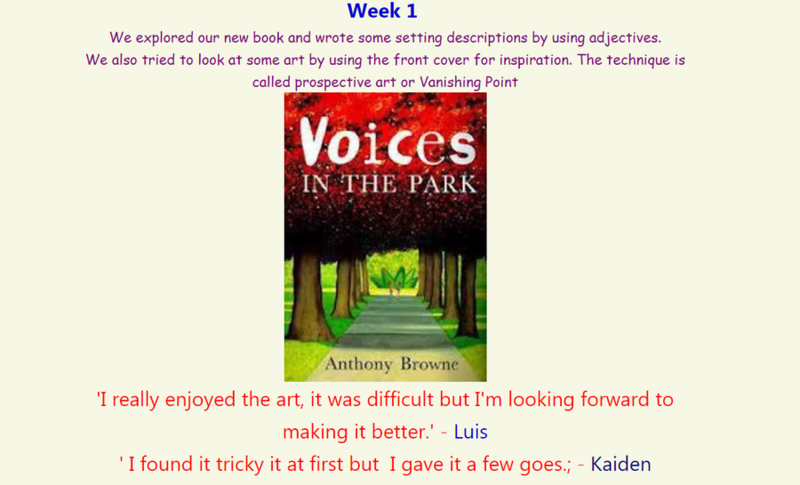 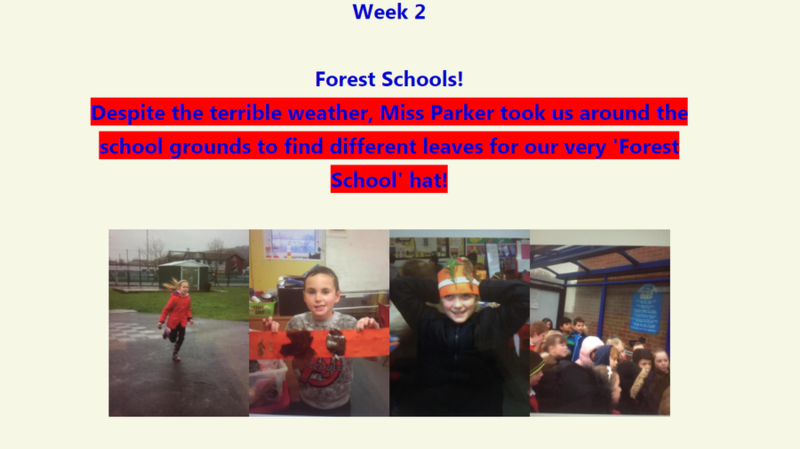 This week has been very exciting for Year 4, we have started to take part in very practical activities in the afternoon working outside and being creative. 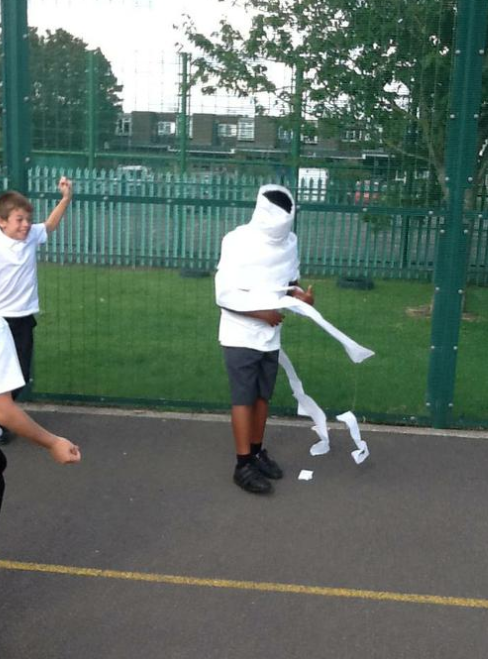 The first activity we took part in on Monday was called 'Who's in my Pyramid?' 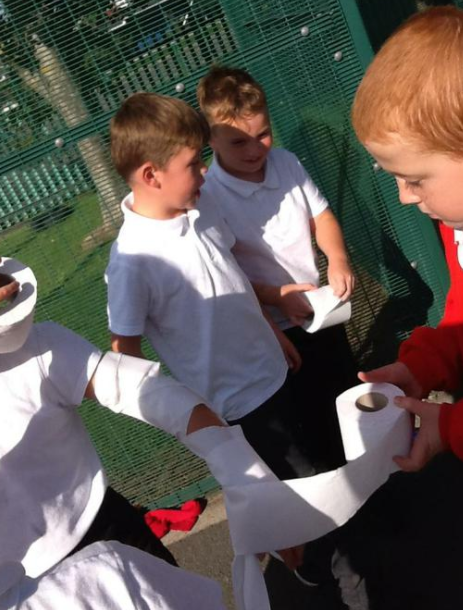 We had to dress up as mummies and catch the intruders. 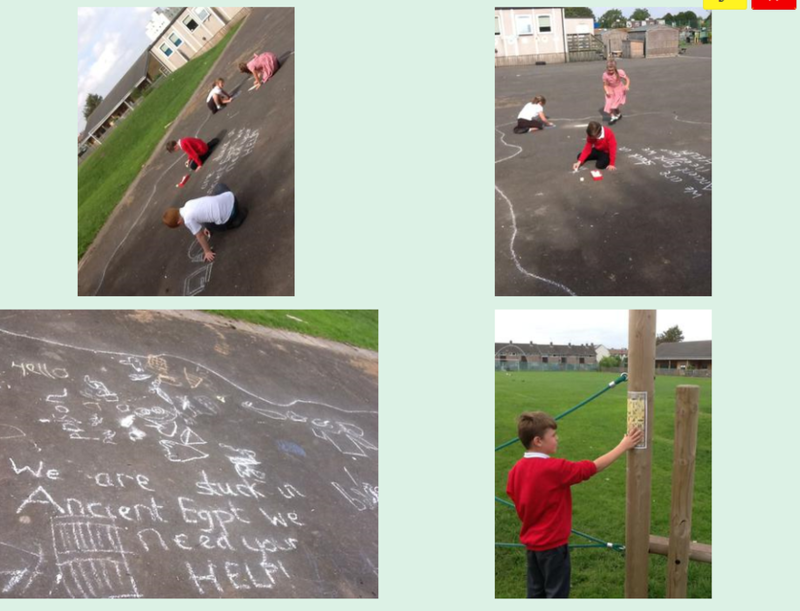 Tuesday we were stuck in Ancient Egypt and had lost our classmates, in groups of 5's we had to find maps that were scattered around the playground and write in hieroglyphics messages to the Ancient Egyptians so that they could help us. 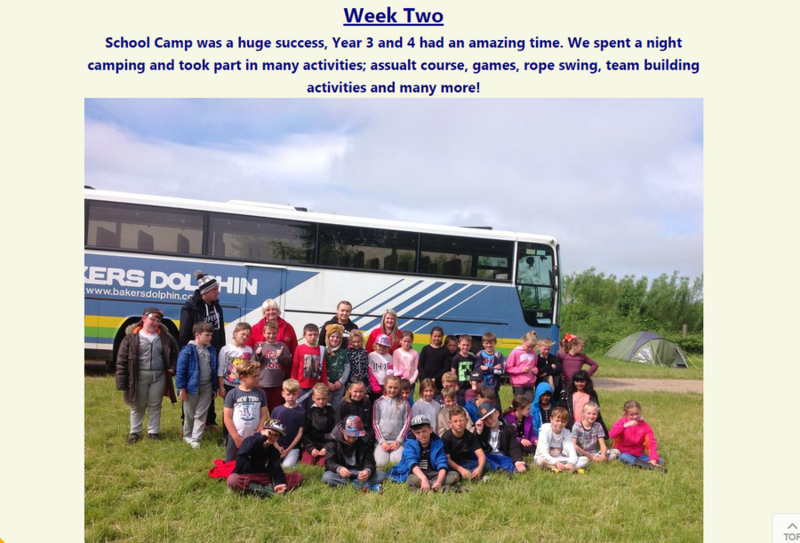 We all survived on the island! 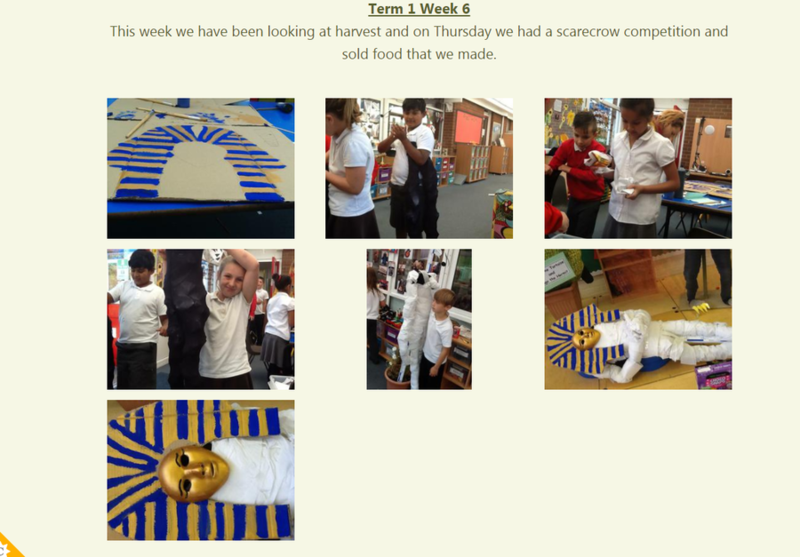 Well what a week it has been, this week we have looked at our mummified apples "They looked mushy, weak and disgusting"-Kaylum. 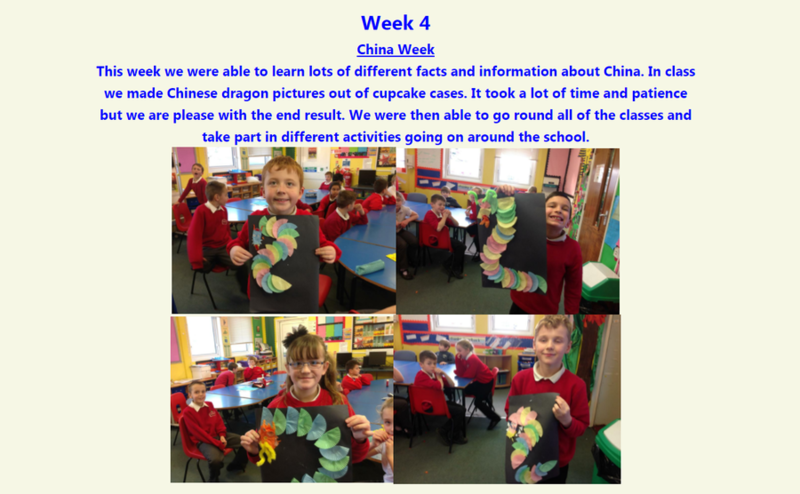 We managed to preserve most of our apples but some were not covered by the mixture therefore started to grow mold. 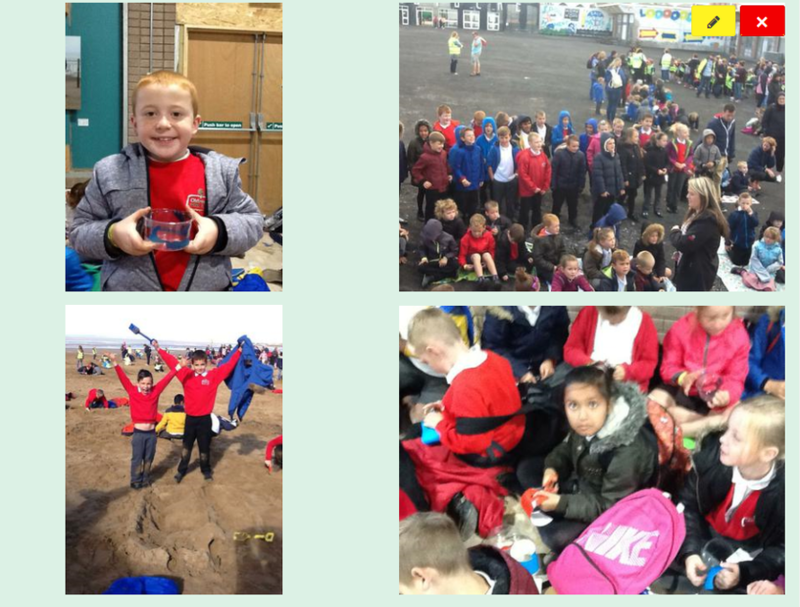 The Big Day Out was amazing on Friday, we met all of the Co-op schools at the Tropicana and were able to complete a range of activities from beach multi-sports to arts and crafts, we even wrapped up warm and made sandcastles on the beach. 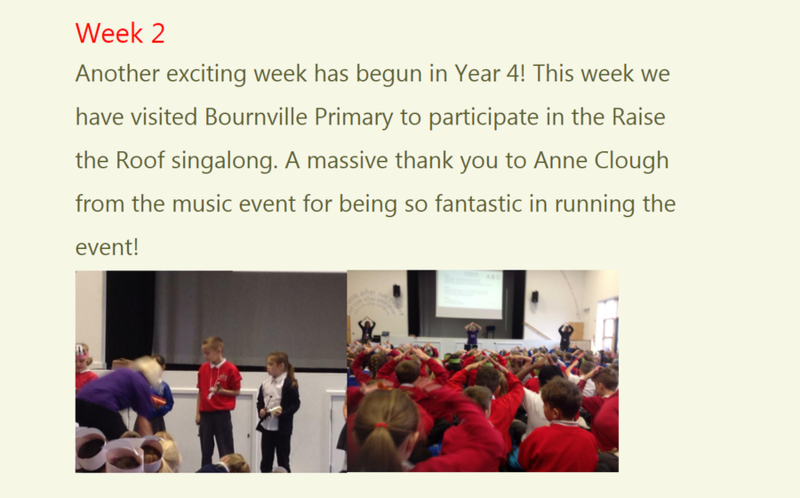 Also this week in Year 4, we were able to watch an M&M production which was Oliver Twist and we are all really excited about all of the Oliver Twist themed enrichment activities we will be taking part in. 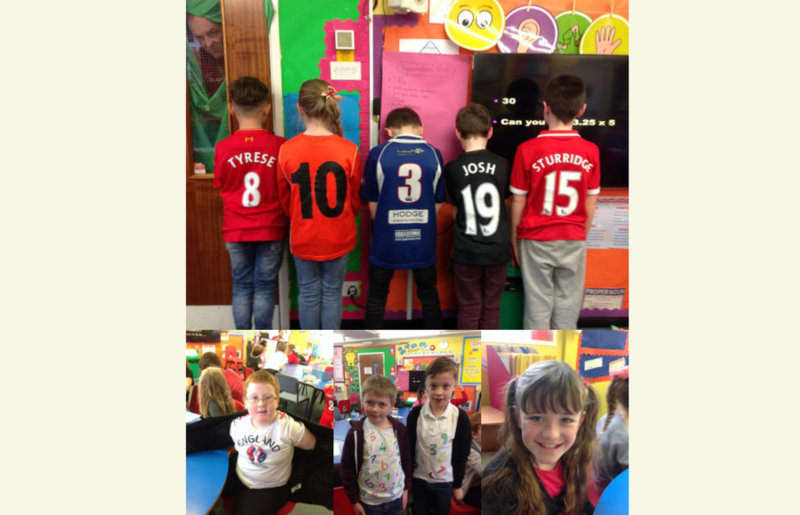 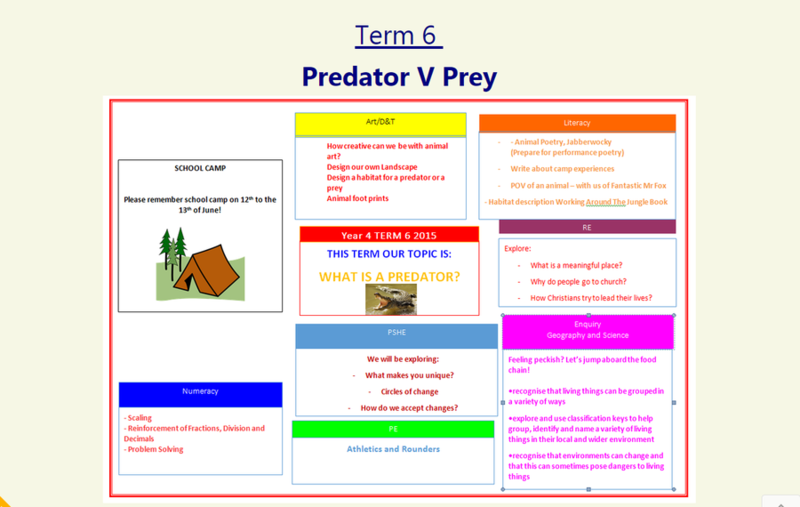 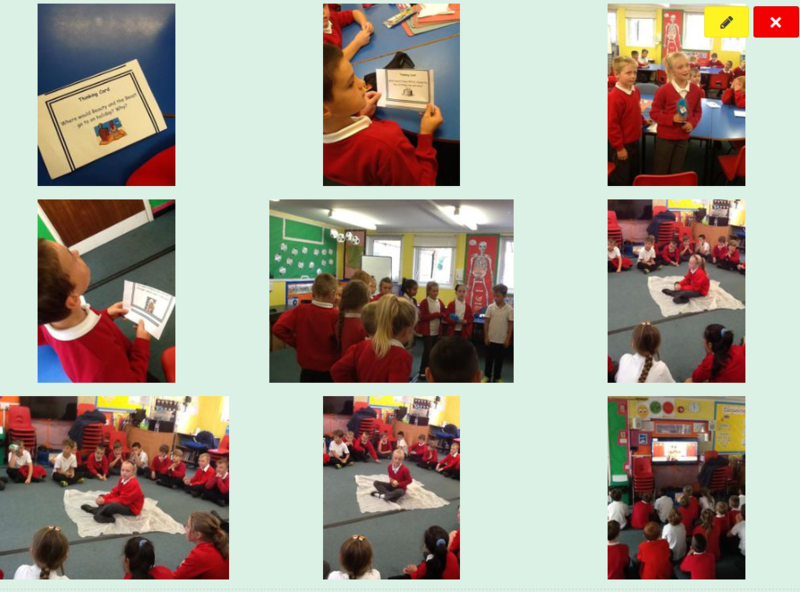 Another exciting part of our week was Thursday it was 'No Pen Morning' instead of picking up our pens in the morning we were able to have imaginative convocations with our classmates and complete role play activities and story telling. 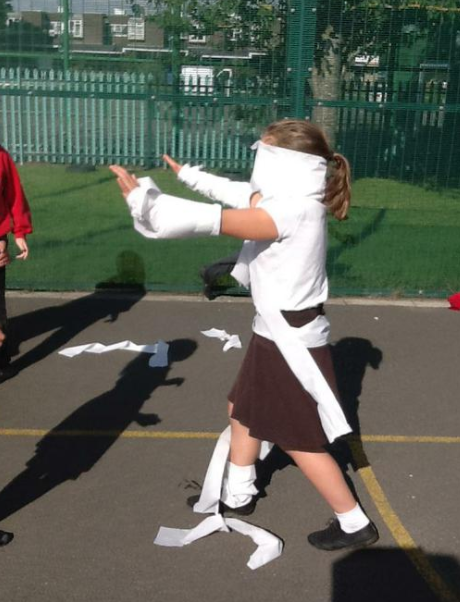 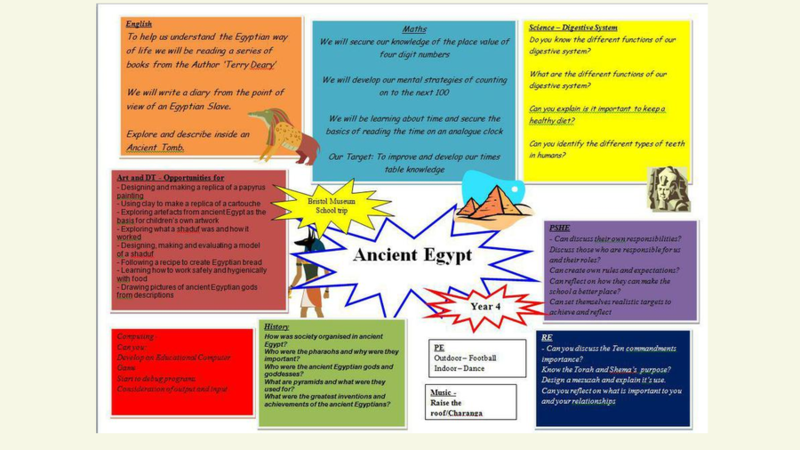 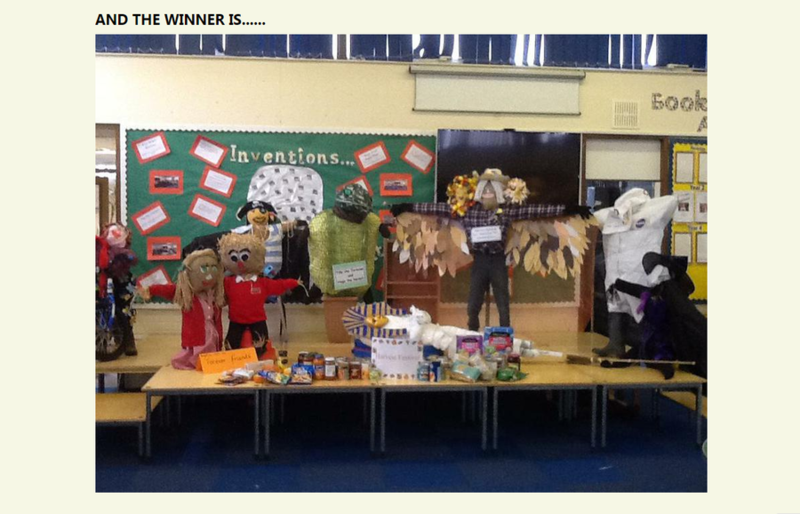 In year 4 we have been looking at mummification and how the Ancient Egyptians preserved bodies. 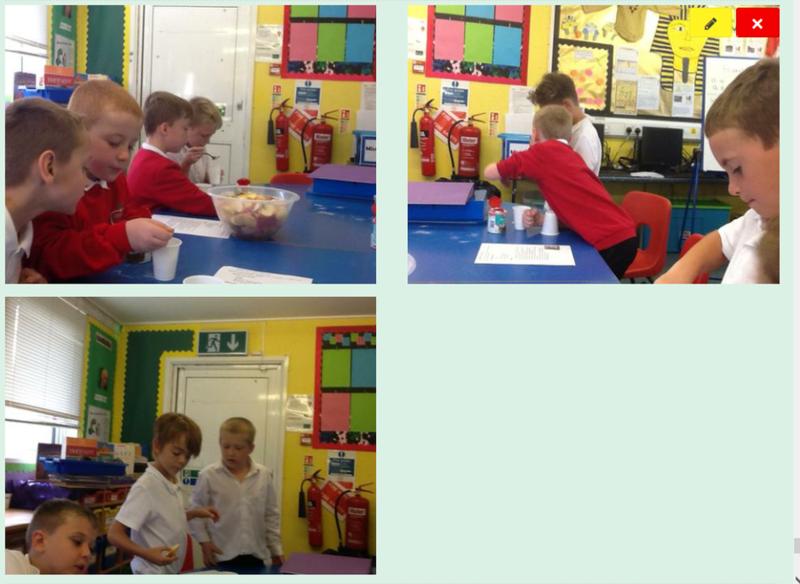 During our English lesson we were given instructions on 'How to Mummify an apple' in pairs we have mixed salt and bicarbonate of soda to replicate what the Egyptians used to do. 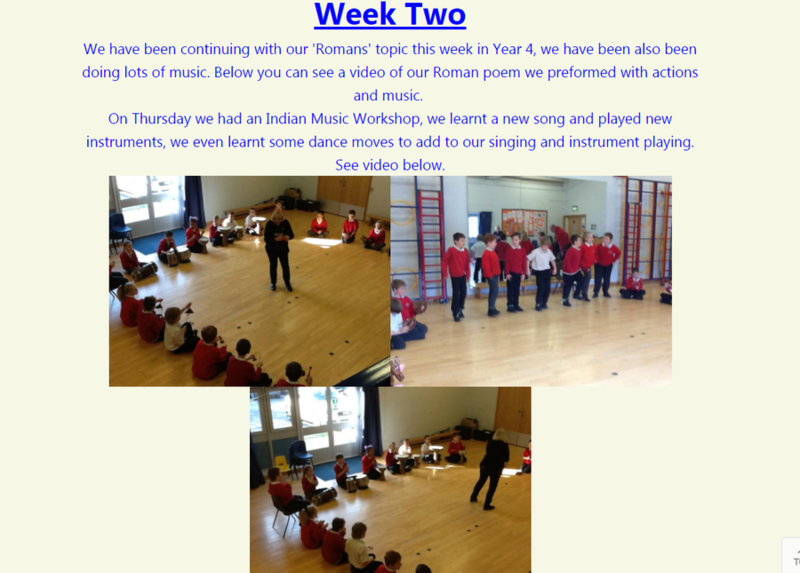 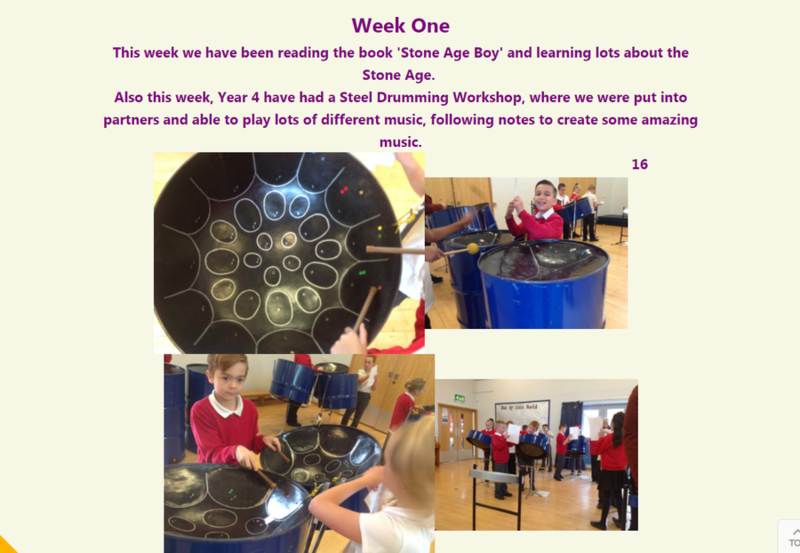 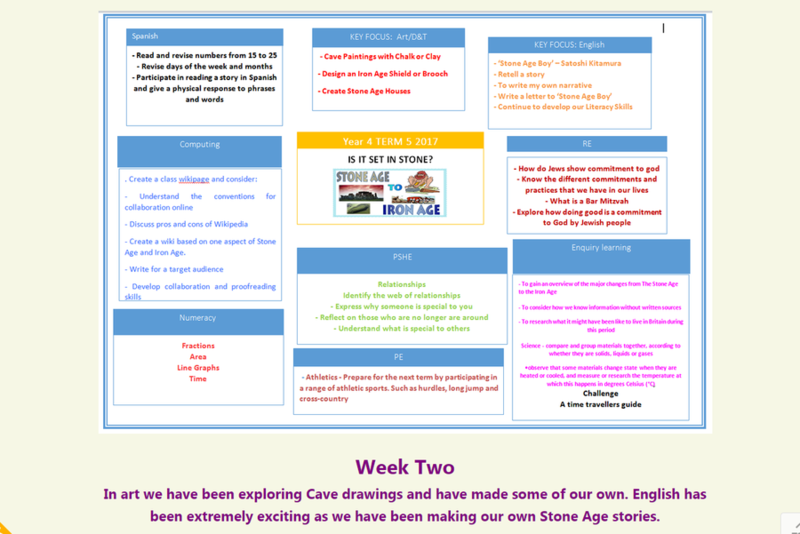 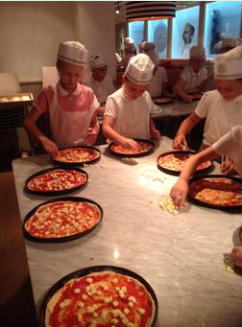 This week we have been on a school trip to pizza express and Bristol Museum! 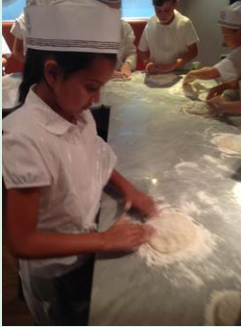 Whilst at Pizza Express we were able to make our own pizza, after making our pizza we went to Bristol Museum where we were able to eat our yummy pizza and to explore the Ancient Egypt artefacts as part of our topic. 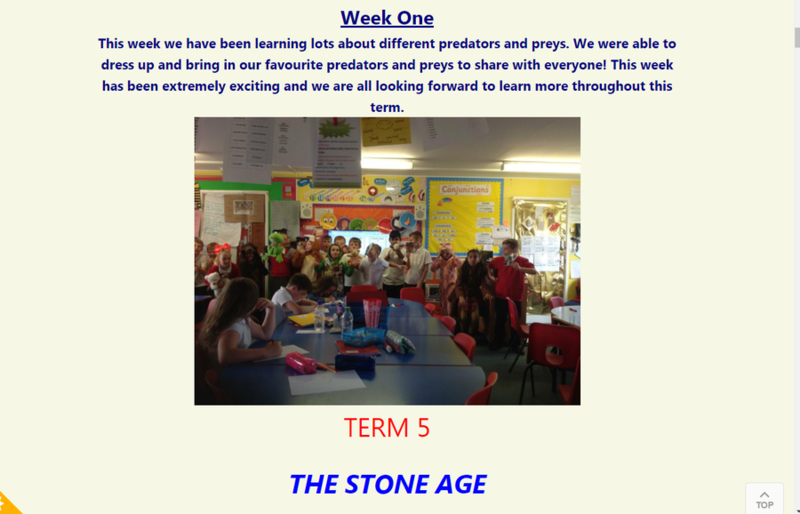 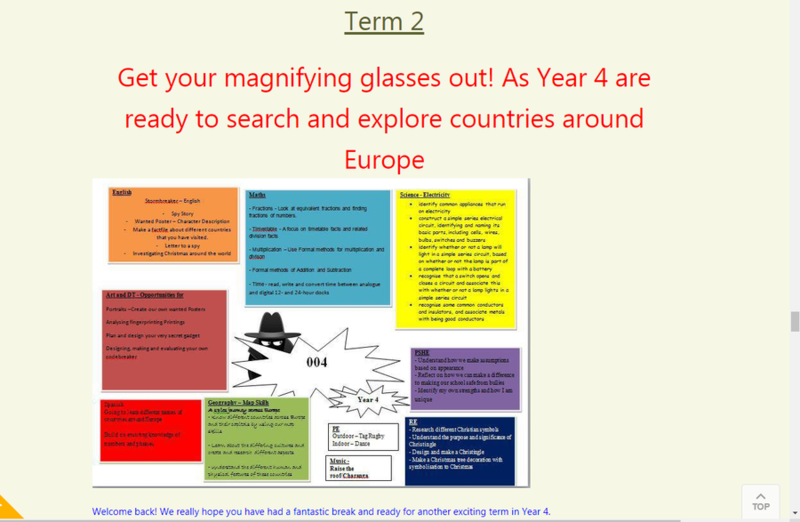 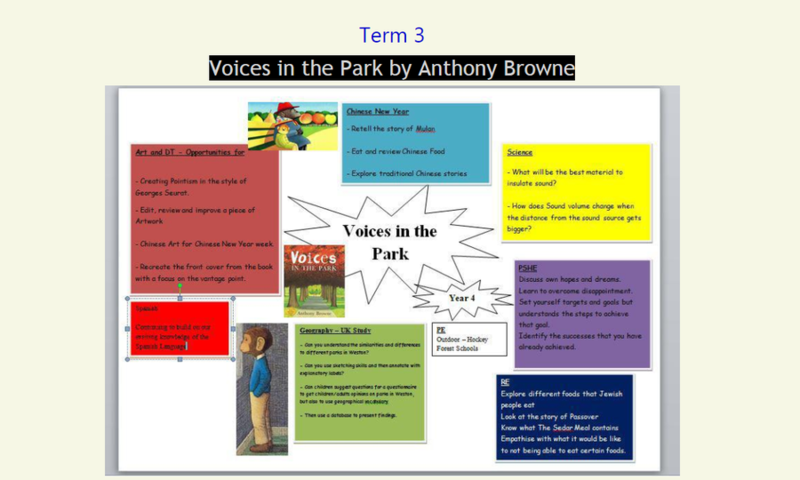 What a great start to Term 1! 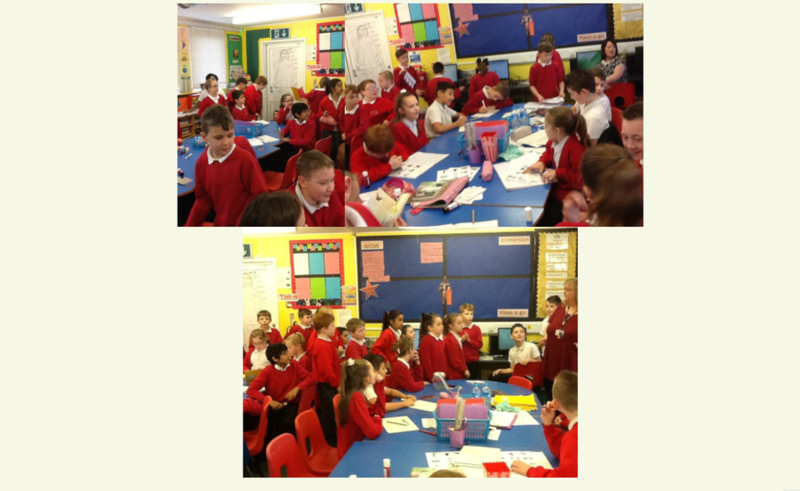 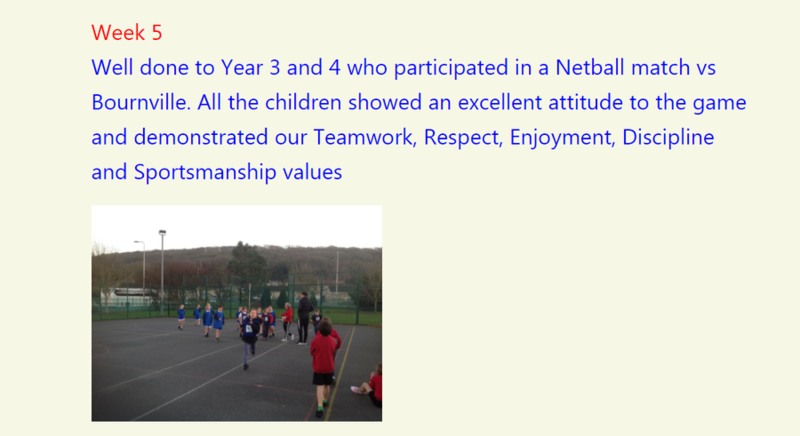 This week we have enjoyed getting to know each other and have been looking at class rules and expectations that we have as year 4 students.